Congratulations to Kate Cook and Jessica Park who have been elected as shareholders of the firm, effective January 2018. 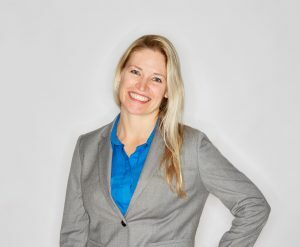 Kate is the leader of the firm’s Government Law practice group, and works with public and private clients to solve problems related to compliance with federal, state and local law. She also assists businesses and public entities in litigation relating to government regulation and policy. Before joining Sugarman Rogers in early 2015, Kate was chief legal counsel to Massachusetts governor Deval Patrick and had extensive other experience in state and local government. Jessica advises clients in the insurance industry on matters including compliance with privacy and data-protection laws and coverage under various kinds of policies. 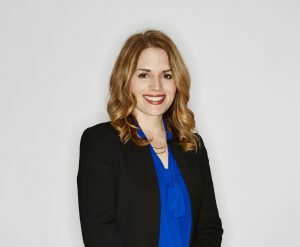 She also represents clients in insurance-related litigation involving coverage disputes, claims of bad faith and extra-contractual liability, violations of consumer-protection statutes, and reinsurance. In addition, Jessica assists clients with business litigation matters involving complex real estate and environmental law issues.